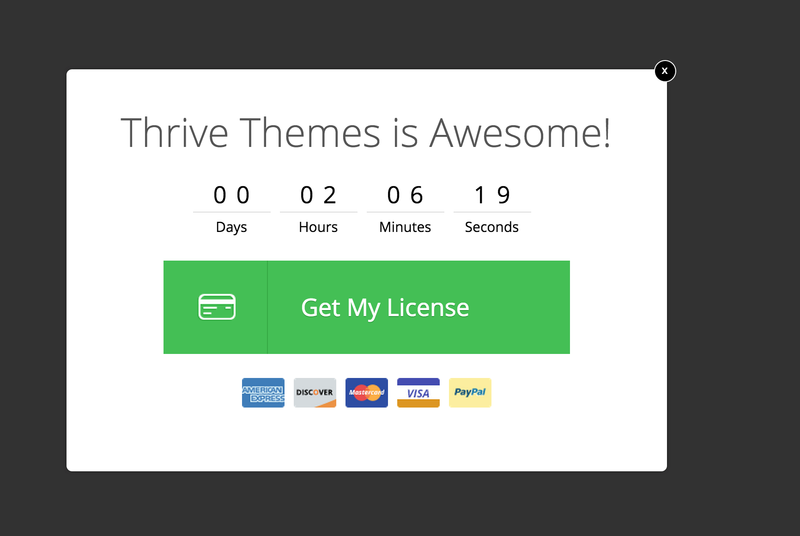 The suite of tools provided by Thrive Themes is a game changer. 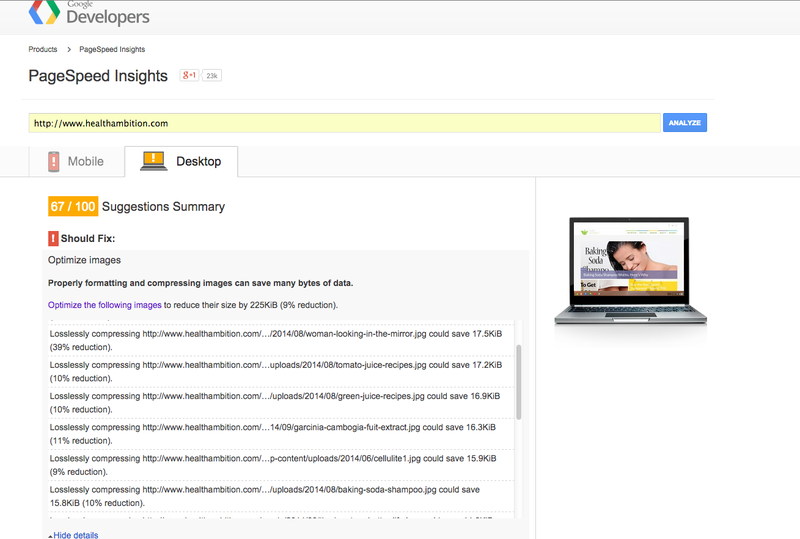 It really makes complicated marketing tasks very simple and even fun to use. But sometimes the guys at Thrive Themes add so many crazy features that they're struggling to explain them all and give context to them (sorry, Shane). That's what this post is all about. Putting features into context and showing you how to use them to get more traffic, more leads and more revenue using your favourite WordPress framework. Formatting is easily the most ignored aspect of content creation these days. People understand the power of having targeted content but don't necessarily take the time or have the knowledge needed to make the content look and feel great to the user. That's a mistake. In today's world​ where material and flat design are dominating, we are used to having everything looking amazing and if your blog doesn't, this causes trust issues. 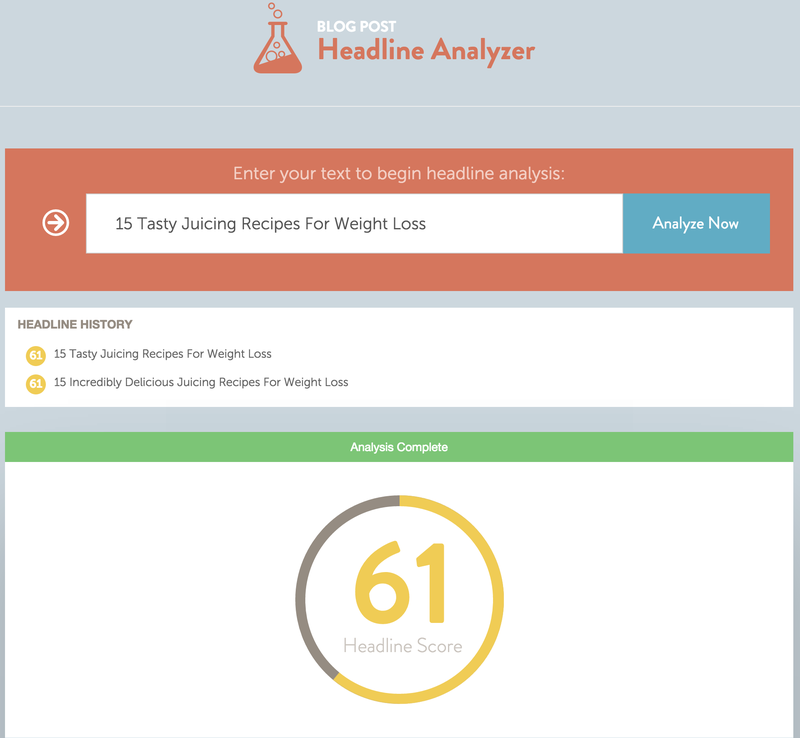 To validate this theory, we took a post on our health site that used to perform well but lost steam​ over time and decided to give it a face lift with Thrive content builder. The formatting was simple but good and useful enough for us to stand out. The article quickly got viral on Pinterest which got us a lot of traffic and a few backlinks to the post. 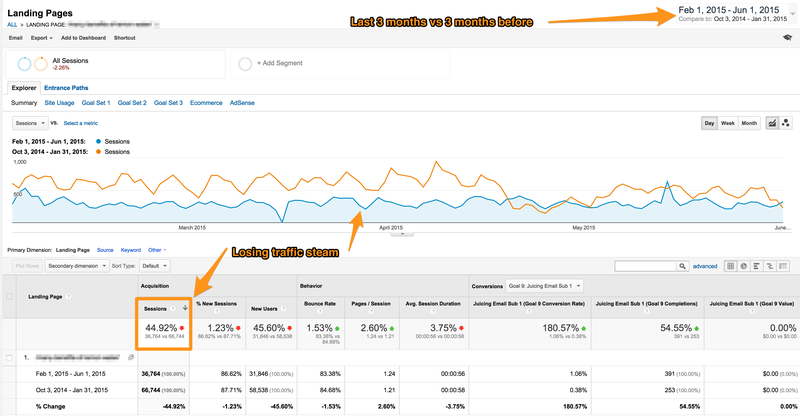 Traffic was up 800% due to SEO peaking again on the post, time on site doubled, bounce rate went up a bit but that's part of being more popular and overall people were exiting the site less. According to Adweek, 28% of all time online is spent on social media sites. That's a huge potential pool of traffic for you. The issue with social media is to actually get the attention of people when your content is shared because so much is being shared there. 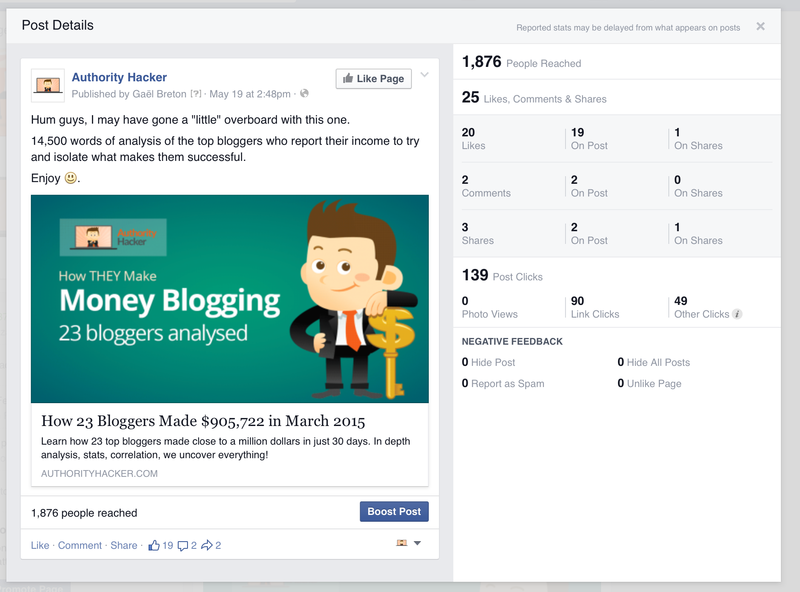 It's now notorious that the Facebook reach is shrinking and you need to be smart if you want to reach your fans. Luckily, Thrive Themes come with a set of settings that allow you to optimise the social sharing experience of your posts. 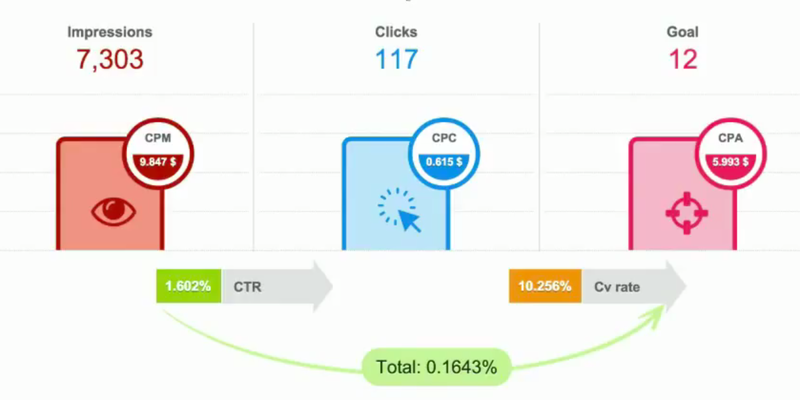 Improving these snippets has greatly increased our organic reach and click through. Clearly we can not rely on that for traffic but sharing some of these posts a few times a day generates hundreds of visits daily on some of our sites. Here is what the finalised post looks like once optimised. Better no? 4 - Refresh the Facebook cache with the Facebook debug tool. 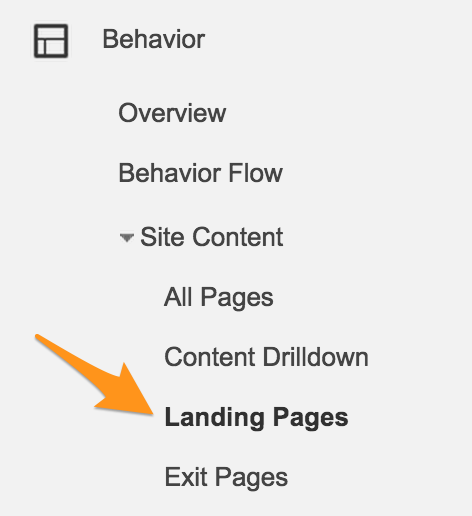 According to Kissmetrics, a 1 second delay in page load can cost you up to 7% of your conversions. 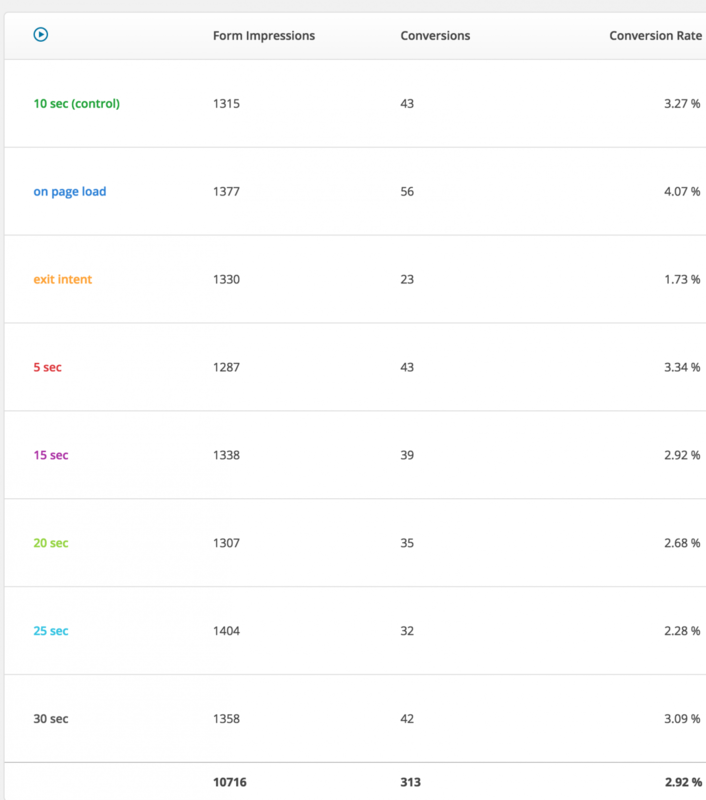 On top of that, how fast your site loads is actually a ranking factor for Google. 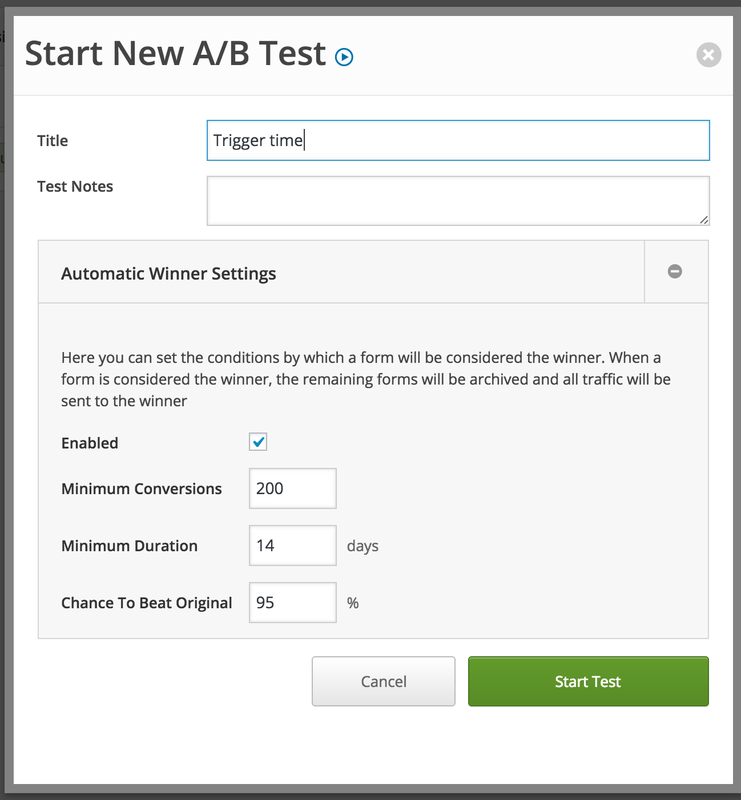 ​The good news is that on top of being designed for speed, your Thrive Themes contain a bunch of options that will help you speed your site up. lossy optimisation is just fine unless you use a lot of graphs, it cuts the image size by around 80% most of the time. But be careful, lazy loaded comments are not indexed by Google and this could reduce the content on your page drastically that in turn reduces your rankings. The bigger (and more qualified) your audience is, the better for your business will do when running promos. and product sales. Here's how we use the Thrive Themes framework for that. Ever since they have been invented, "exit intent pop ups" are all the rage and everyone assumed they were "better" because less interruptive. Yet nobody bothered testing them against traditional pop up triggers. ​and the results were... surprising to say the least. 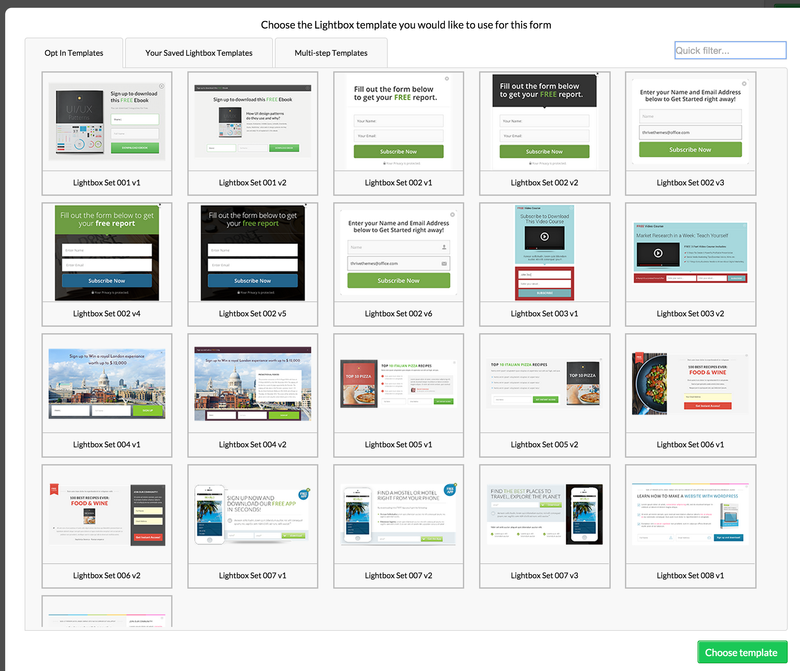 Exit intent was the least performant way of triggering our opt in pop ups. This test is using the exact same pop up design. The only thing that changed was the trigger. As you can see, switching from exit intent to on page load is an instant 230% conversion boost without really hurting user metrics. 4 - Come back and launch another test when it's done! It's no secret that if your lead magnet matches the content people came to consume, your opt ins will be higher. About 3x higher according to our tests. That's why content upgrades are all the rage right now. 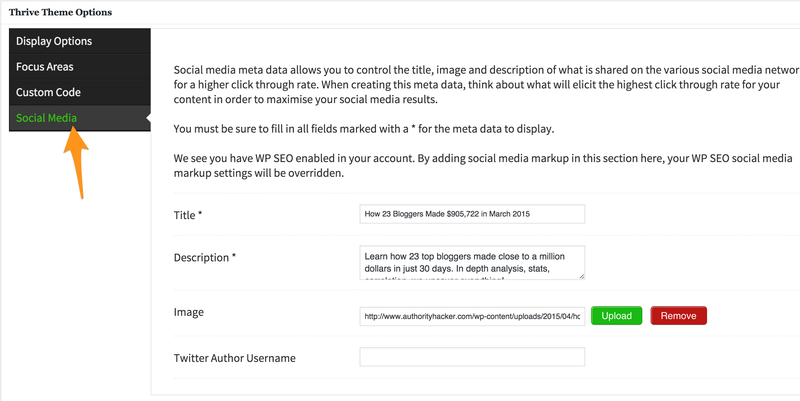 Content upgrades are basically a specific lead magnet for a specific post that matches the content exactly. They're great to get new leads but they are also great to segment your email list and see who is interested in what, allowing you to follow up with targeted offers. As you can see with the screenshot above, event running paid traffic to blog post we manage to convert over 10% of the traffic using them. Great way to quickly grow your prospect list. 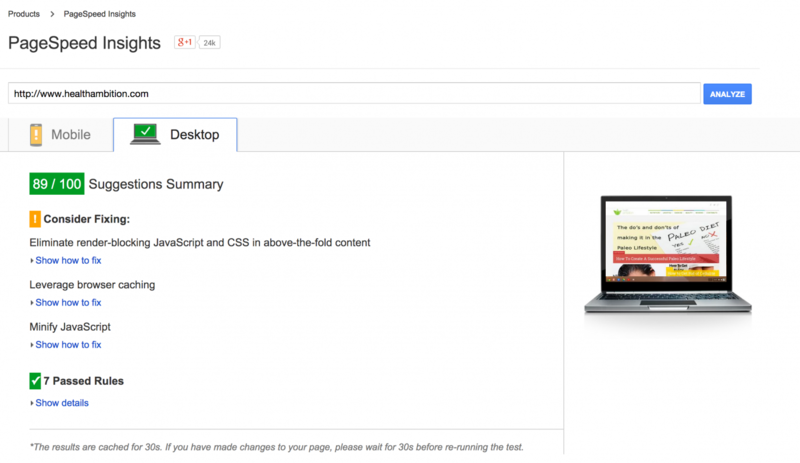 3 - Design the pop up and integrate it with your email provider (more on that here). Make sure the list delivers a link to the content upgrade. 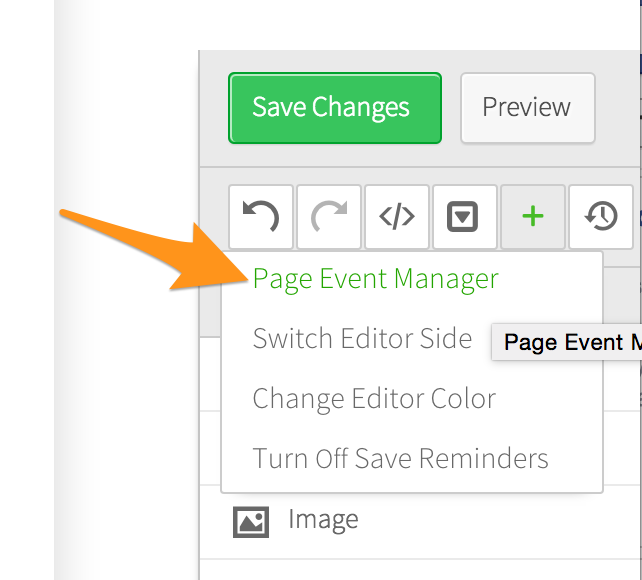 4 - Add a call to action button to the end of your post or page and click on "Event Manager"
5 - Add a call to action button to the end of your post or page and click on "Event Manager"
The Thrive framework is also an incredible ally when it comes to making sales. 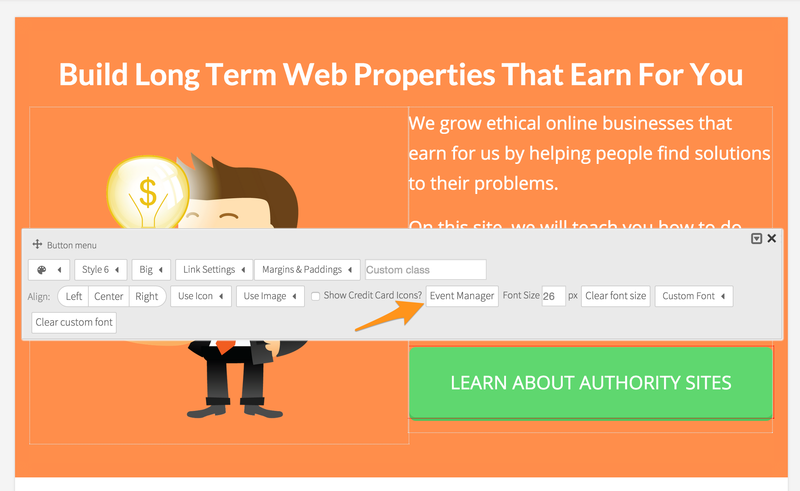 Here's a few tricks that are currently making us money using Thrive Themes. Remember when I said exit intent was a bad idea? Well not always. When people are on a commercial page of yours (I.E a page where you sell something), exit intent pop ups can be an incredible ally for your sales pages. Unlike opt ins on blog posts, the last thing you want to do when people go and visit your sales pages is to disrupt them. You only want to do that if they already expressed the intent to leave. That's when you can present them with an opt in, alternate offer or discounted offer. We use this tactic on pages promoting affiliate products on our site and only show the coupons we have to offer if people try to leave. This way if they buy ​without the coupon we make more money and if they take the offer, they were going to be a lost visit anyway. One of the most painful task for a marketer is to create sales pages. You just can't help feeling helpless and I was particularly bad at it which was one of the big reasons why I preferred promoting affiliate products. ​Yet we had a small ebook for sales that was generating a couple hundred dollars monthly. We then decided to implement this template when Shane released it to replace our old sales page. ​Our sales almost tripled overnight thanks to the mix of information and ease of use of Thrive Content Builder. Just watch Shane's video about it, he does it way better than me :). Also note that in Thrive Landing Pages, a whole variety of different sales page templates are available, each for different specialized purposes. I hope these case studies and step by step tutorials gave you some ideas on how you can use the features of Thrive Themes to boost your business. Do you have any other use of the features that boosted your business directly? Let me know in the comments! 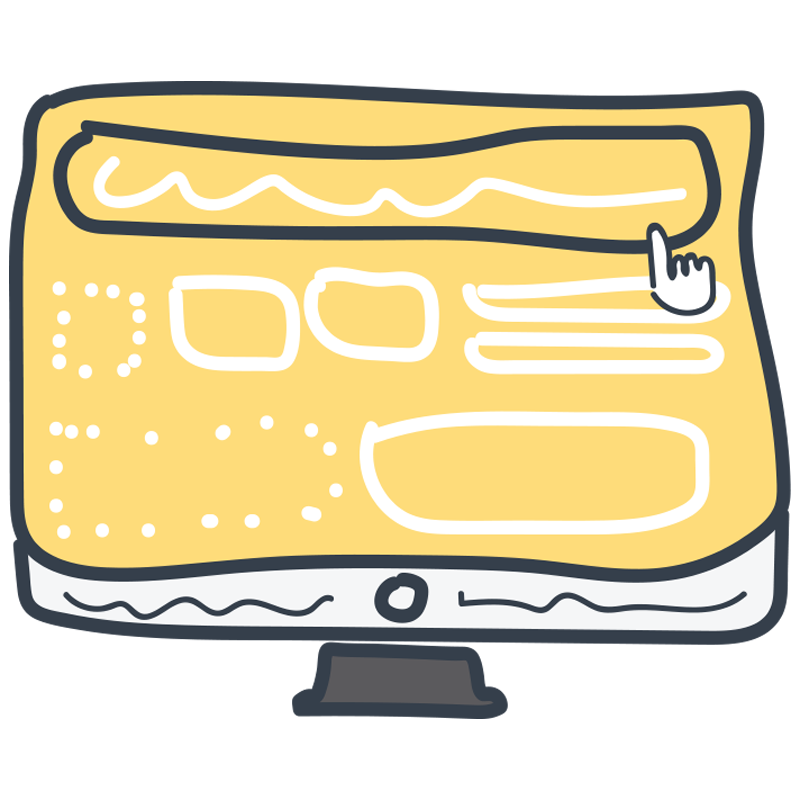 Gael specializes in building authority websites that attract large audiences. He is also an tester and tinkerer, constantly on the hunt for new tactics to get more traffic and boost conversion rates higher. Wow this is by far one of the best posts I’ve read on this blog in the last couple of months. It was filled with case studies and actionable things to try. I’ve actually already implemented some things like the exit intent on my sales page and content locking and I’ve seen some great results. So I’ll need to try some of these other things. I’m wary about the pop up on load on my homepage. But I suspect it would probably work very well. Hi Eddy with a y, I really like the cleanness of your site, I’m trying to finish mine so just looking at examples of others that use Thrive Themes, good job! Thanks for your comment, Eddy! Glad you liked the post and are taking action on it right away. Hi Gael, with the two step optin we’d have to create a new list for each one we create, deliver the specific lead magnet and then set rules up that when the subscriber has collected their gift that they are immediately moved to the correct list, if they don’t download then they are nurtured until they love us more. OR does Thrive Leads deliver the LM for us? Thrive leads does not (yet) deliver lead magnets but trust me I’ve been Lobbying for the feature to Shane and Paul :) Let’s hope it comes soon. Right now yep, you need a unique list for each. I have the thrive products and love them. I have a question… Once the potential lead wants what your selling what program or programs are best for creating a payment page? It really depends on what you are selling Shawn. You could use gravity forms for a simple product, you could put an info product on ClickBank etc. Amazing post Gael. Thank you. Speaking of site speed, would you consider sharing your hosting provider for your health site? That’s a great post guys, excellent advice Gael! Thank you so much for the tip on lazy load comments not being indexed – my jaw dropped when I read that portion – light bulb! I turned on that feature and have been losing traffic and comments on some well indexed and commented on pages for the past few months. I have immediately turned that feature off so I hope to see some improvement in my traffic and rankings. I can’t wait to implement some of the other tips you mentioned. Thank you so much for the actionable advice – well written! yep, very few people know about it but I’m sure you’ll get a ranking boost by switching it off :). And mind blowing formatting webinar too!! Shane – am I right in thinking that thrive leads doesn’t have the option to choose between flat, minimal and classy? Glad you liked it Dean, nope, there’s no style family in leads :(. This is an incredible article, with lots of very helpful suggestions. I just started a split test for trigger timing for my lightbox optin. My standard one was set for 60 seconds (I wanted people to be really engaged in the article before asking for an optin). Well, I’m only 24 hours into the test (knowing full well that these initial results can drastically change) – but so far the “on page load” lightbox is converting 5 TIMES more than the 60 second delay one. What a surprise to me! I guess interrupting people when they are fully engaged in the middle of an article isn’t such a hot idea after all. 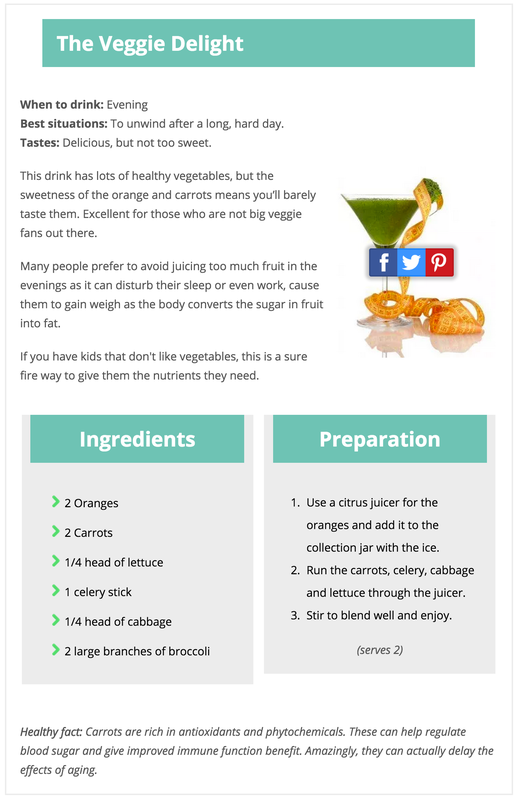 I’ve also just turned off the lazy load on comments, as I’ve also noticed a significant loss of traffic on my formerly very popular articles after I switched to a Thrive Theme using it. Only a few of my articles have any volume of comments, but they are the ones that drive the most traffic to my site. So, losing some of my biggest source of traffic in return for gaining load speed on just a few pages doesn’t seem worth it. I plan to test out some of your other tips, too, once I can set aside some time to work on them Thanks a bunch for all this info! Great to see you take action Debra! I hope those extra leads help your business! Granted, neither figure is that high – but it proves your premise is correct – and now I can split test upwards my on-page load lightbox offer text and graphics etc. Great post! Shane you need to give this guy a bonus if you haven’t already – I bet that this post alone will create a spike in your sales. Making features! relevant is so important. Nice one Gael! This is so much useful information gathered together. I love it! I also believe in reformating of old posts to match current situations as we all know its really difficult to write everything from starting point . This I have already partly implemented and will implement the Facebook Metadata yet. great post! I would love to see HOW you pull off the separate email lists and segments and the strategies involved in the Content Upgrade section. 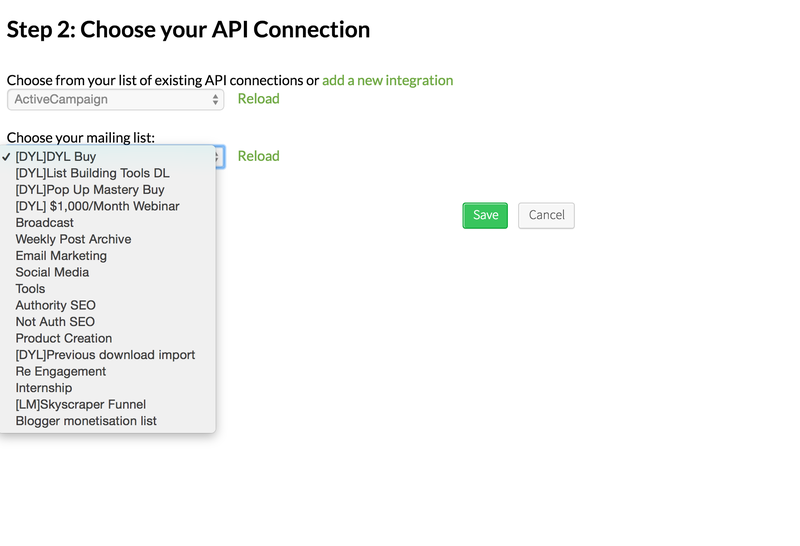 Short answer: create separate mailing lists in your autoresponder and connect them to the different opt-in forms on your site. You should have a separate list/follow-up for each one of your opt-in offers. Thanks for this post. The part that has always confused me is that everyone says “build your mailing list, sales will come from it”. But nobody explains what to do to turn subscribers into customers. I never know where or when to promote my products. 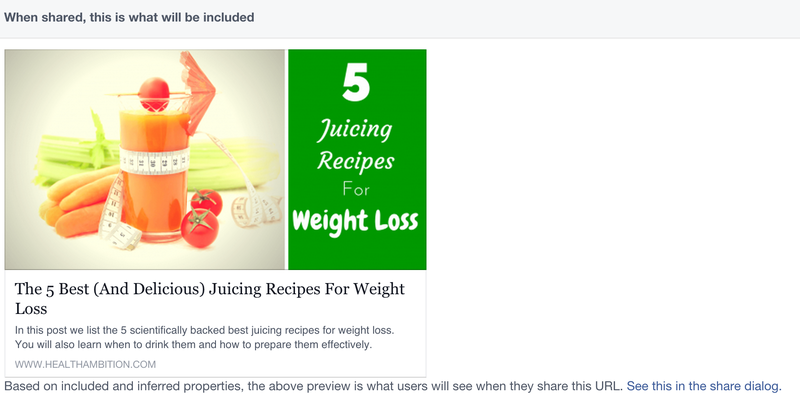 For example, is it wise to use the post footer to promote a product rather than an optin? This is more of a rhetorical question, because I know it’s too vague for you to really answer. 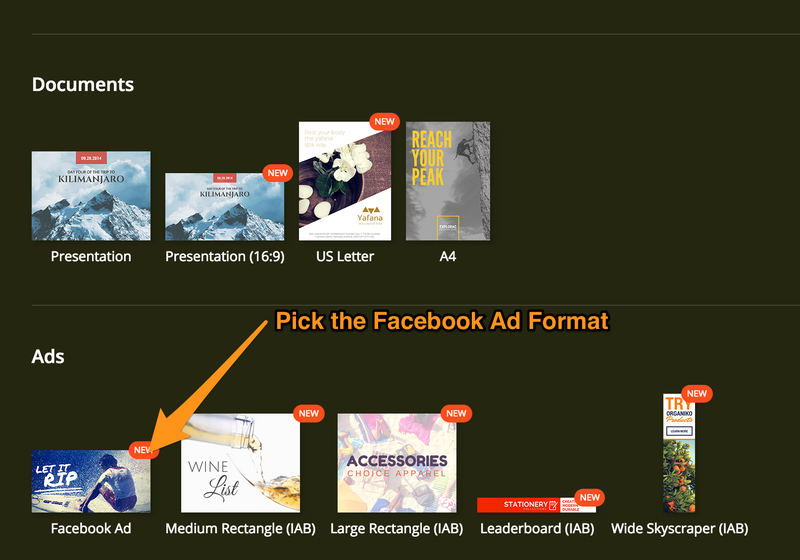 It’s certainly better to use a post-footer and show a product offer than to show an opt-in form to people who have already opted in previously (this is what our SmartLinks feature is for). We’ll try to cover this topic in more detail in the future. Hi, how do I access the video at the top of this post? When I opt-in, I get sent to an Authority Hacker log-in page. Gael, I have a website for Real Estate and was wondering if you would be interested in helping me optimize for SEO? Nice article, I will be right back, got to test out some new knowledge.